The University of Cebu - METC and Redemptorists in Philippines turned over a one-story 2 classroom building to Don Celestino Martinez Taytayan Integrated School last June 2, 2017. According to its School Head, Evelyn Montilla, the classrooms are now being used by senior high school students taking up maritime, bread and pastry, cookery, and housekeeping. 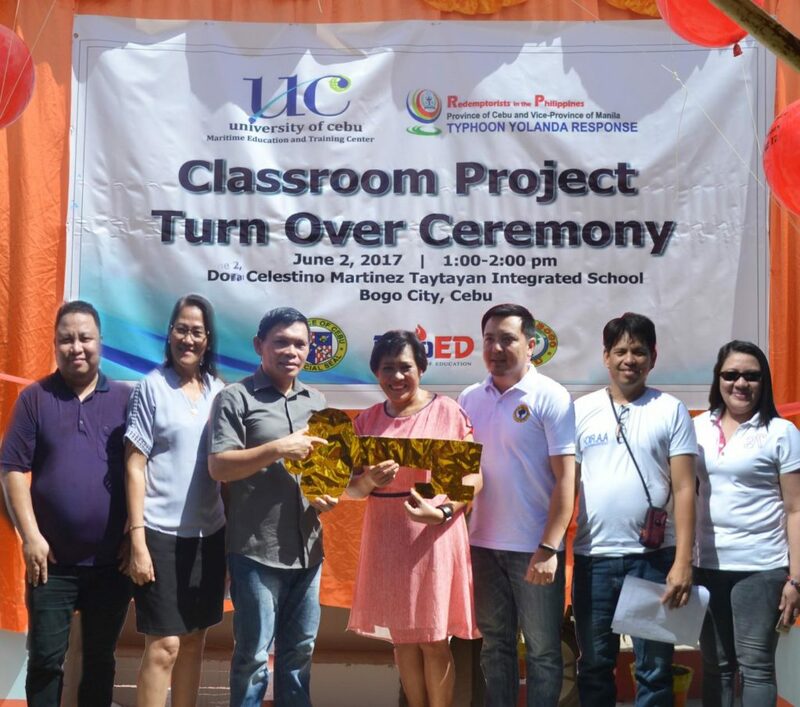 This joint initiative project of University of Cebu – METC and the Redemptorist Church is part of their active response to affected and devastated areas brought by the typhoon Yolanda in November 2013. See related news at Cebu Daily News website. Photo courtesy of CDN. 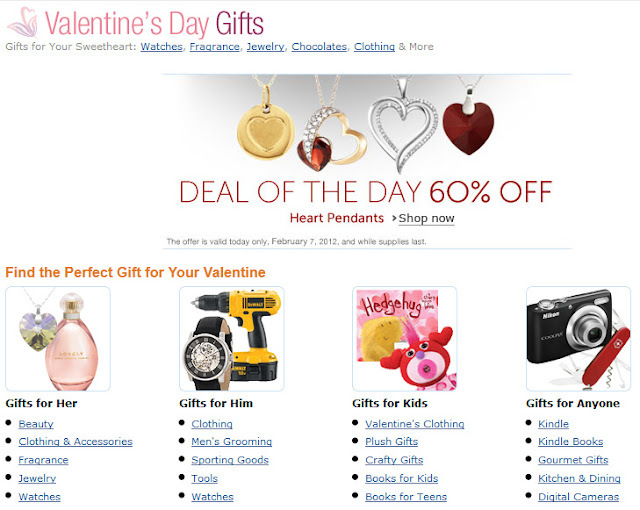 Valentines Gift for Her up to 70% Off! 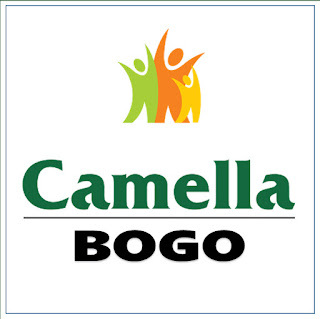 A Local Radio Station in Bogo that can be heard around the world.